Why GOTS? What does it mean? It's very hard for us, consumers, to comprehend the complexities of the numerous industries that are part of our full lives, let alone to understand if their conducts are socially and environmentally fair. GOTS helps us identify brands and organisations who are following a high standard in principle and practice. Some of you might recognise the logo above. It sure looks like a symbol for high environmental responsibility - and it is. 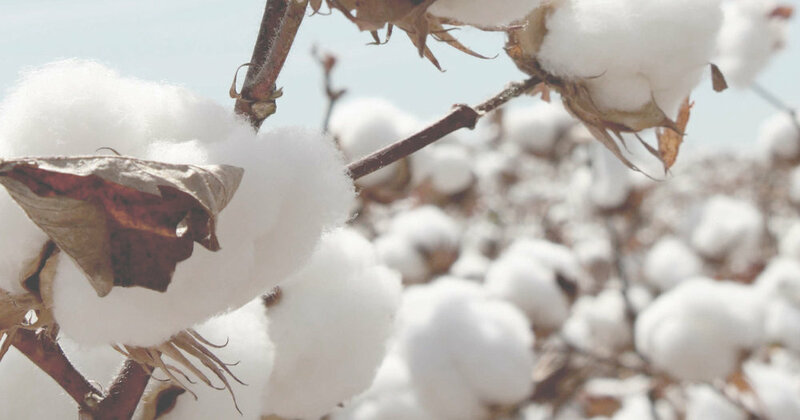 The Global Organic Textile Standard (GOTS) is the worldwide gold standard for sustainable processing of textiles made from organically grown fibres. They're backed up by independent certification of the entire textile supply chain, and it covers the harvesting of the raw materials, environmentally and socially responsible manufacturing, packaging, labelling, trading and distribution, in order to provide a credible assurance to the end consumer that is accepted in all major markets. * verification of fair and sustainable practices along the entire supply chain, on all components of the product - including small details like buttons, zips, threads and packaging. In summary, GOTS makes it easy to identify the sources you can trust. Buying GOTS certified products is a simple way to make a huge positive impact and change people's lives who are so far away, but are just as special and unique as we are. Not only that, you're also ensuring the wellbeing of our planet and the amazing animals in it, while safeguarding yourself and your family against harmful chemicals. You can find out more about GOTS and their criteria here. And this animated video (3.55 mins) via the Soil Association gives an informative insight into how GOTS works.